I’ve had this great idea to start a new blog called the 365 Faces of Celeste. What do you think? 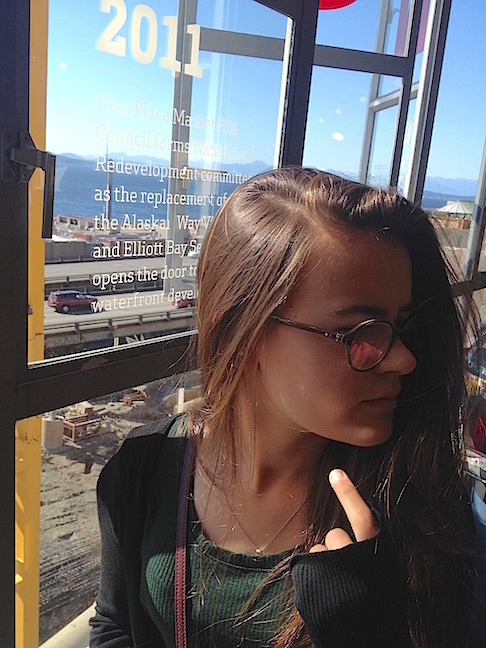 Here is Face #1, taken today at the Pike Place Market.